This week on The Speakeasy, Damon Boelte welcomes back Leslie Pariseau and Talia Baiocchi, the talented duo behind Spritz: Italy’s Most Iconic Aperitivo Cocktail, with Recipes. From Milan to Los Angeles, Venice to New York, the spritz—Italy’s bitter and bubbly aperitivo cocktail—has become synonymous with a leisurely, convivial golden hour. But the spritz is more than just an early evening cocktail—it’s a style of drinking. 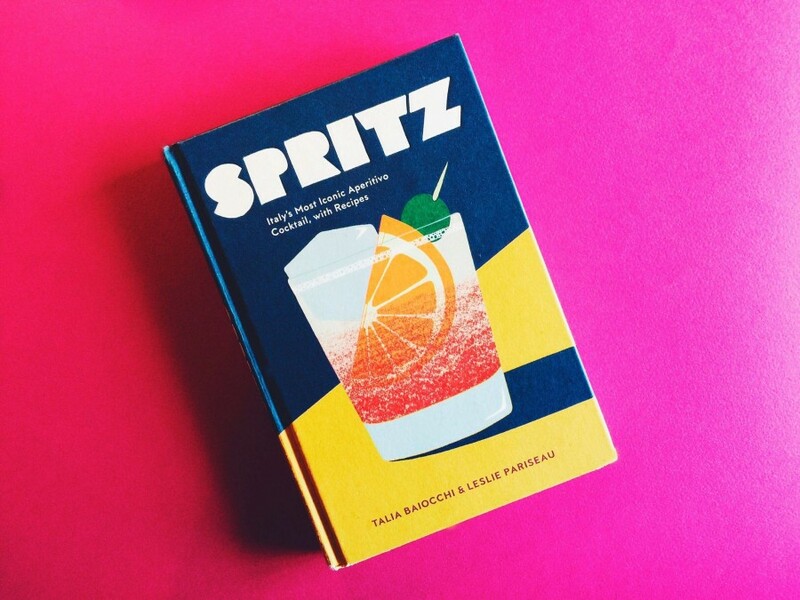 In Spritz, Talia Baiocchi and Leslie Pariseau trace the drink’s origins to ancient Rome, uncover its unlikely history and culture, explore the evolution of aperitivo throughout Northern Italy, and document the spritz’s revival around the world. From regional classics to modern variations, Spritz includes dozens of recipes from some of America’s most lauded bartenders, a guide to building a spritz bar, and a collection of food recipes for classic Italian snacks to pair alongside. Leslie Pariseau is the former deputy editor of Punch. She has written for the New York Times, GQ, Esquire, and Saveur. She lives in Brooklyn.